DesignerBlog: Wishing all my readers, friends and family a very Happy New Year! Wishing all my readers, friends and family a very Happy New Year! Will: wishing you all the best health and happiness in 2013. I hope your NYE soiree was a success; i was thinking of you all. I hope 2013 is a marvelous year for the two of you, with lots of cheese soup. onto the adventures of 2013 thanks for shareing your points of reference, thoughts and insights. Spending time with you both was one of the highlights of 2012. 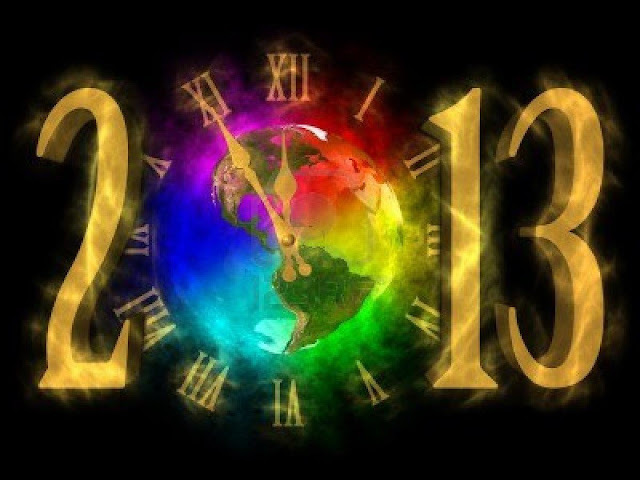 Best wishes for you both 2013. Looking forward to Designer Blog 2013. Wishing you health and happiness! Just stumbled across your blog and am enjoying the read. Appears we have many things in common. Anyway, just wanted to wish you guys a "Bonne Année" from Montreal, from me and my (10 years married) husband Marc. Delighted to have you here and I hope you will continue to stop by! A very much belated Happy 2013 to you both!